Who's up for some Barrel Pong? I know I am, so I built my own - and you can too. And here is some info on my summer project. Take the Deep Dive and find out a little more about Atari Barrel Pong in the blog below. These are the types of projects I love to see, and the types of things Atari did in their early days that gave them so much character. You just don't see cool arcade cabinets like this anymore. A little bit of cool history resurrected. I think the game "Tapper" would look good in that cabinet too. I'm thinking Donkey Kong would benefit from a cool Barrel cabinet! yours is an awesome looking project and would be fun to play !!!! Wow man this thing looks amazing. Good job. You were going for class and you nailed it! Absolutely awesome job BTB, that barrel cab is truly a thing of beauty! Can't wait to check out the new Jag Bar videos too. 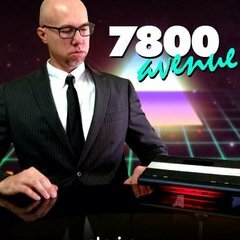 A Jaguar is still a bit out of my price range but I always love watching your videos and listening to you share your passion and enthusiasm for all things Atari. This is such an amazing build bro. I believe Tapper had some cabinets that had an actual beer tap on it as controllers - super cool! Thanks so much. The wife was a little pissed I was bringing another cabinet in the house... But I nailed this one and no complaints. Thanks! Coming form you that means a lot my friend. Nice job with this, Brian. 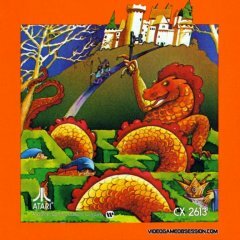 What software are you using to emulate Pong? At the moment of filming I was using Mame, Ill have to double check what version. How ever Pong was sketchy on it, it worked but not as good as I would have liked. I’m trying a RetroPie as well so I will let you know how that works once its up and running. I came across a company called Bradbury Barrel (http://www.bradburybarrel.com/). 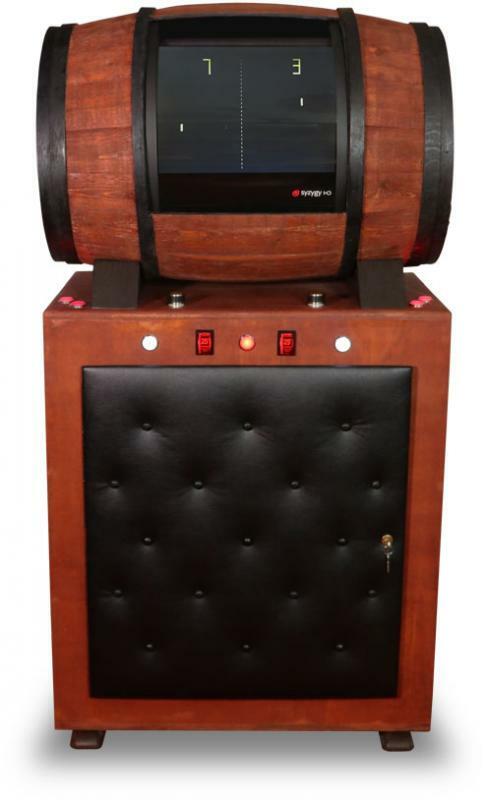 In the 'displays' section, at the bottom of the page, is the 'space saver wine merchant' which has a notched barrel mounted on top of a small cabinet. So I emailed them for a quote. $379. Maybe if it was full of wine... which it isn't. See what Im saying - too expensive. I the one I found was about $150 on ebay.